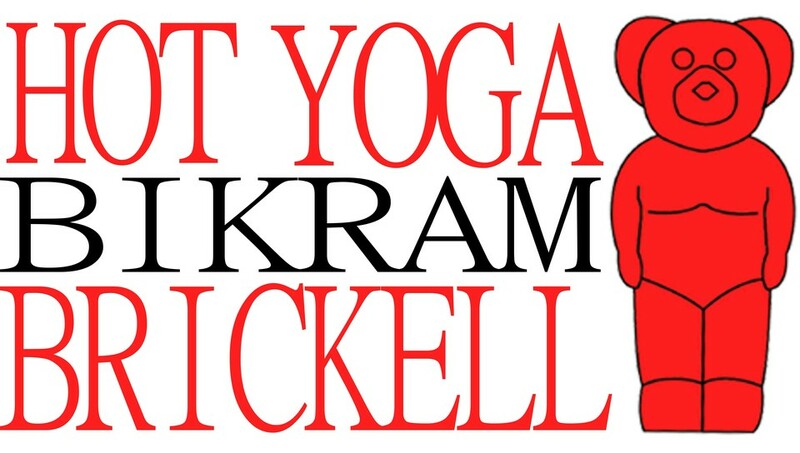 Start taking classes at Hot Yoga Brickell and other studios! There are no upcoming “Hot Yoga” classes on this day. You will need to bring a mat, towel &water. If you don't have your own, you can rent mats for 3$, towels for 2$ and get a bottle of water for 2$. Some serious sweat! Some serious focus! Loved it! Chill yoga poses in pretty high heat, good for muscle tension release and a good sweat ???????? Chloe is amazing great workout if you really want to sweat! It was a class for beginners and it was my first time doing hot yoga and the instructor Gabby was rude from the start. At checking in I posed a concern for me getting sick and a necessity to leave the room. She was more concerned of me not interrupting the class than actually my well-being. She never asked anyone about injuries or never offered modifications. Instead, during the class if I was not able to do EXACTLY what she wanted, she would come up to me and tell our loud that I’m distracting the class. In reality she was the one distracting the class. Basically, she told me if I can’t do exact the same pose, I should be just laying down, so...if they are doing the pose I can’t I should be wasting the time and just laying down instead of doing the pose my body needs. Her vibes are very pushy and in your face. Not yoga vibes at all. Her manner of speaking is yelling at you like you are in the army. She talks too much and I couldn’t relax. During savasana she was speaking every second.